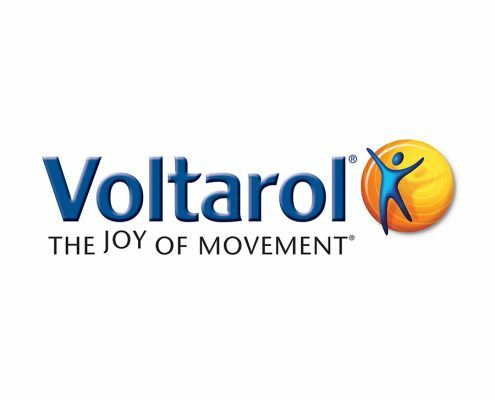 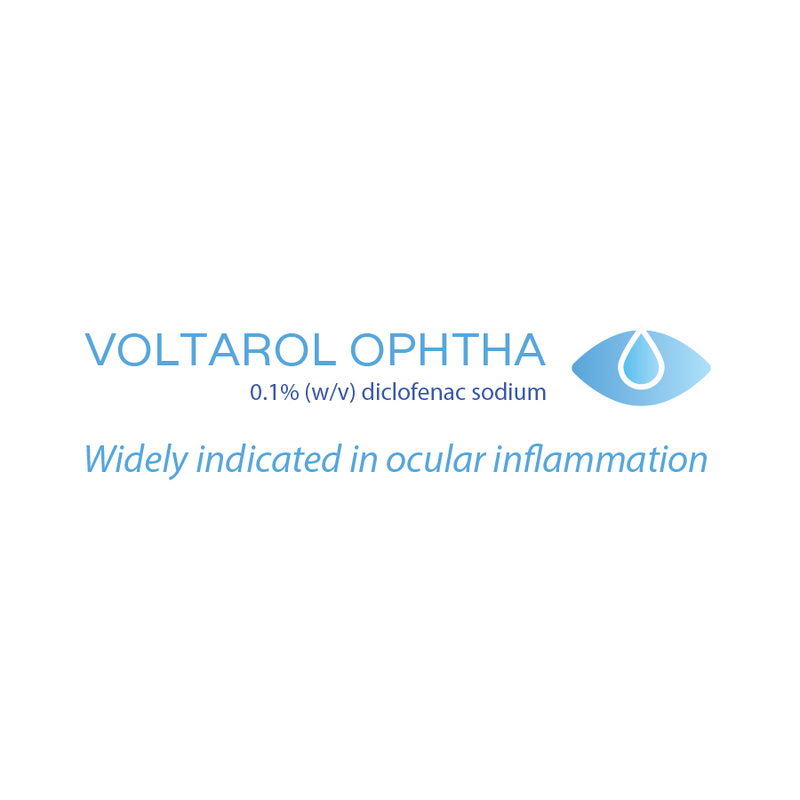 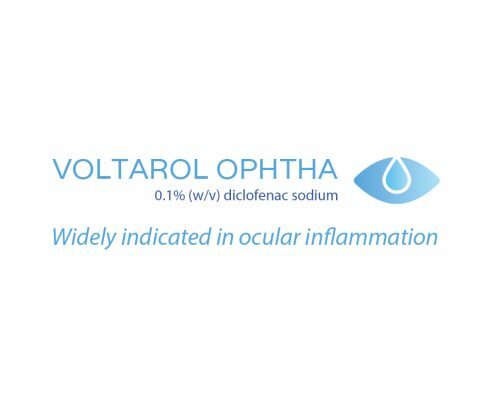 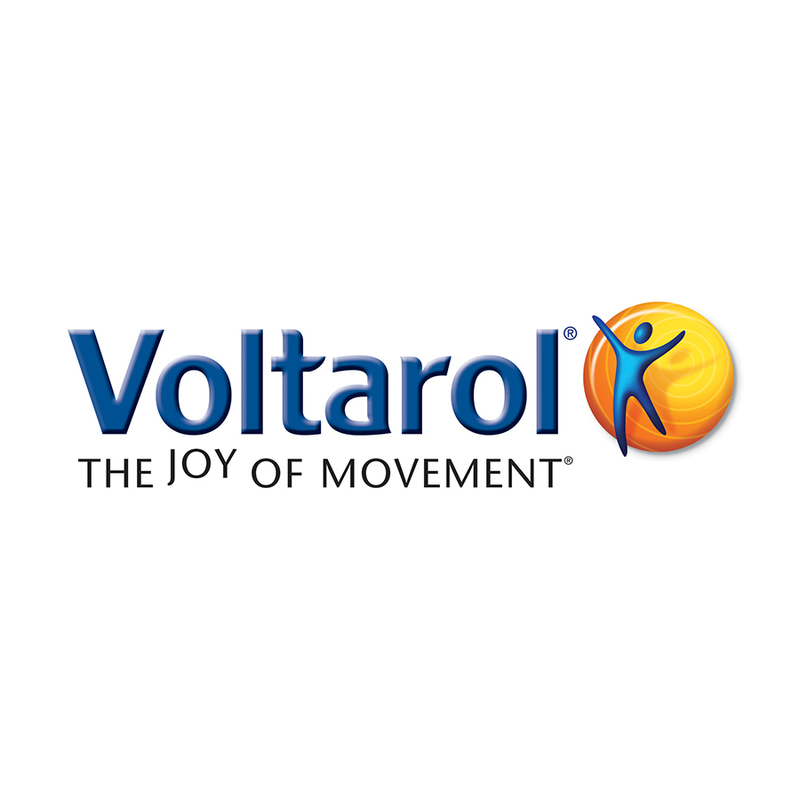 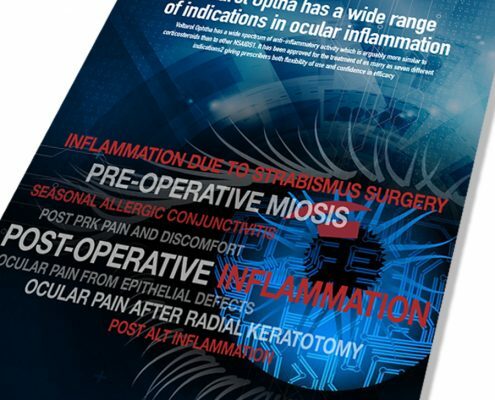 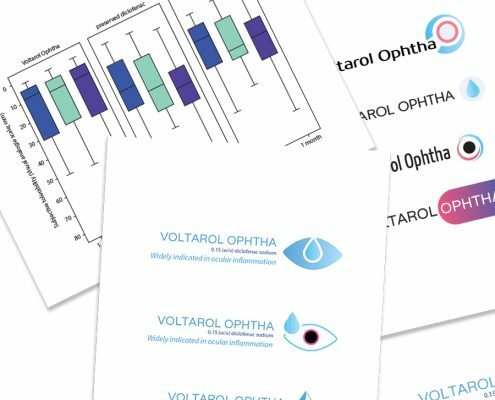 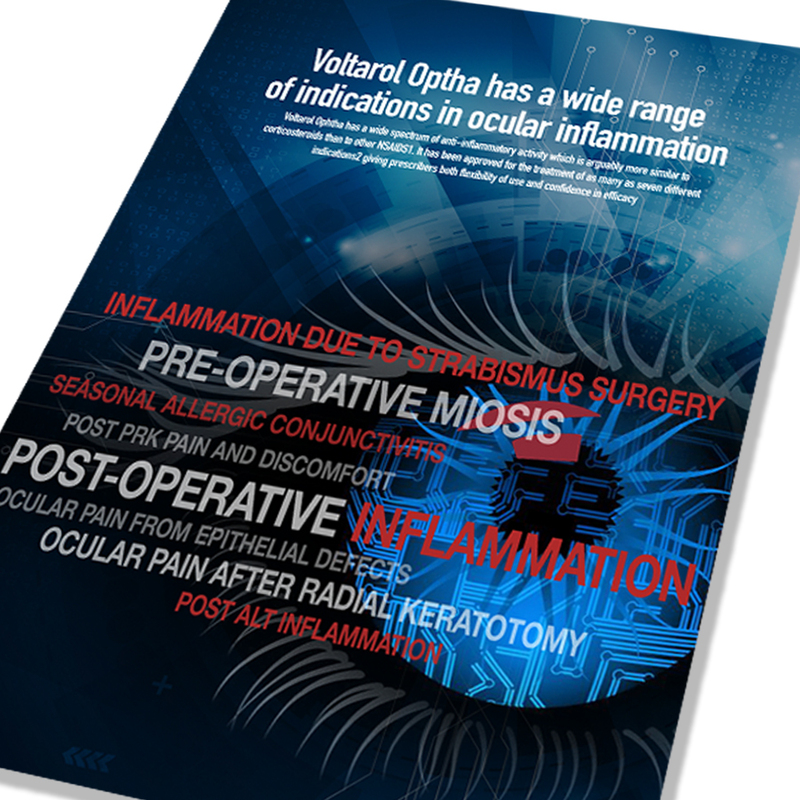 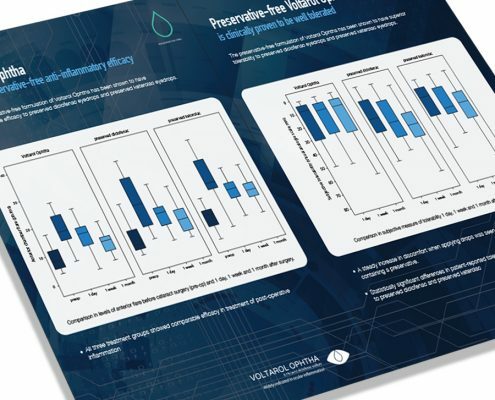 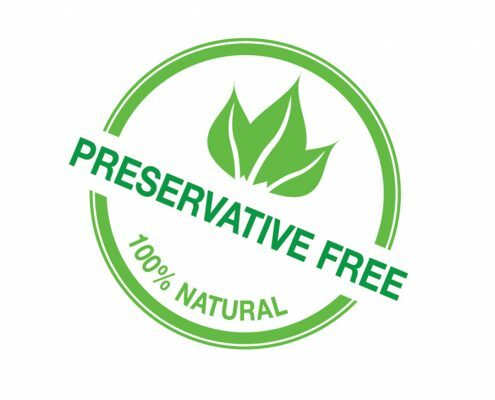 To develop a brand new logo for their product “Voltarol Ophtha” and create a sales aid whilst demonstrating the preservative free nature of the product. 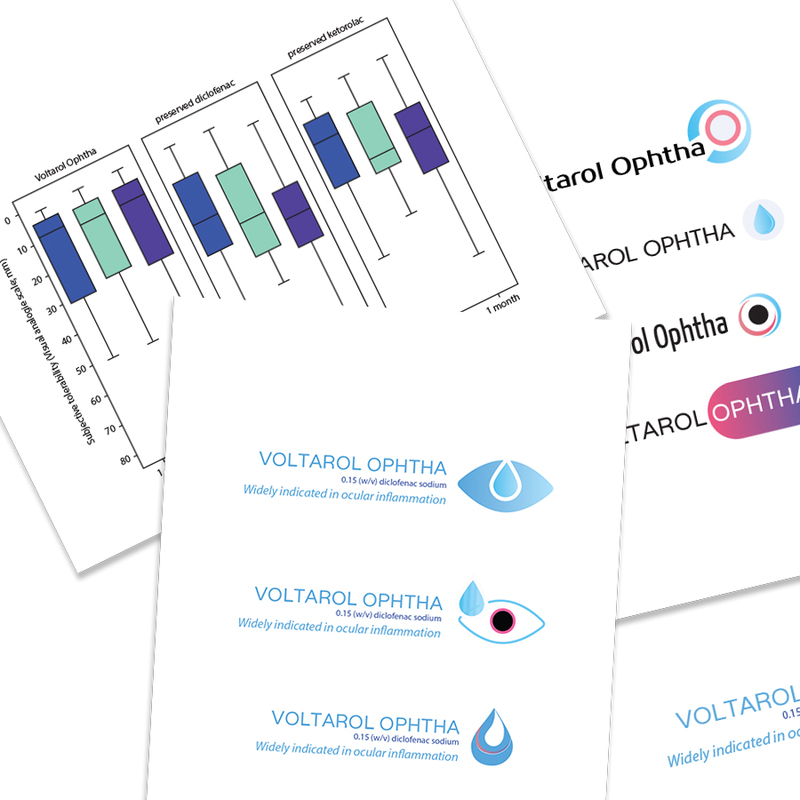 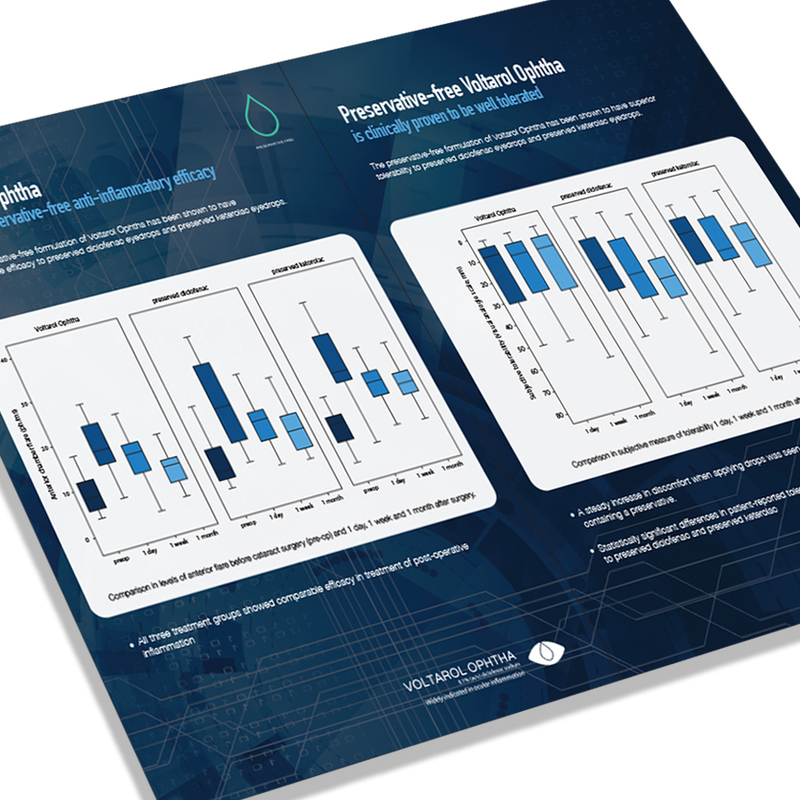 We worked with the client through a number of initial logo concepts to come up with a clean and crisp “eye drop” icon within an eye for the logo. 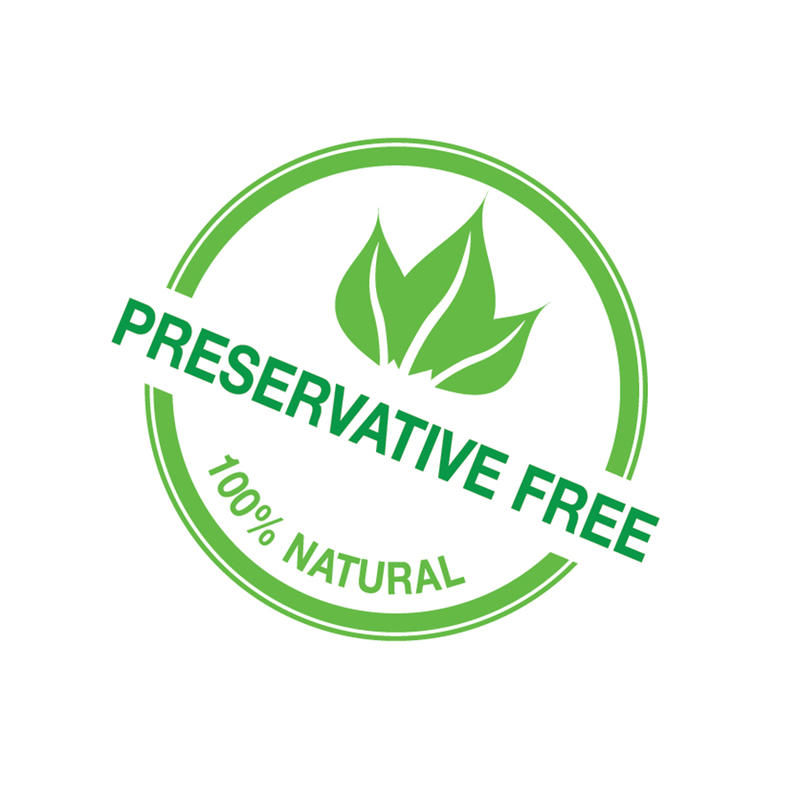 We then used this as inspiration for the preservative free icon.